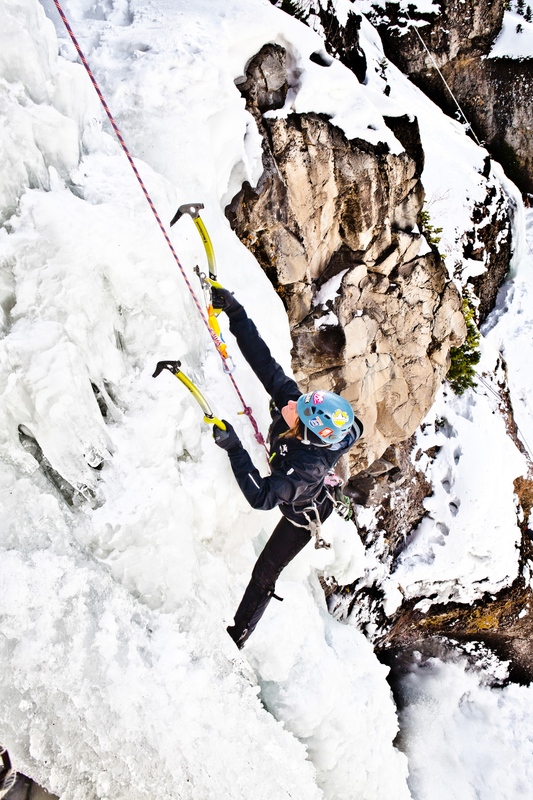 The Ice Climbing Alliance is a Montana non-profit formed in May 2018 to own and operate the Bozeman Ice Climbing Festival. Although a new organization, our roots with the Ice Festival go back more than two decades to the very beginning. 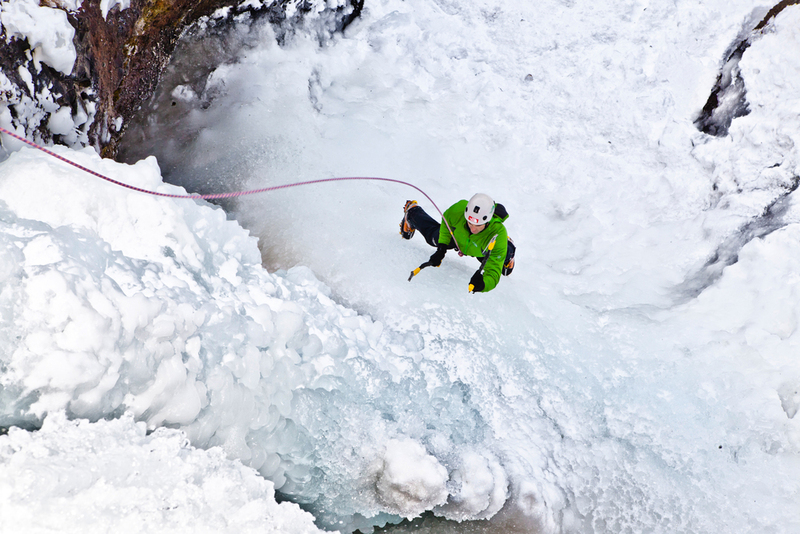 The Bozeman Ice Festival (BIF) teaches on-ice instruction in Hyalite Canyon, one of America's longest and most influential histories in waterfall ice climbing. 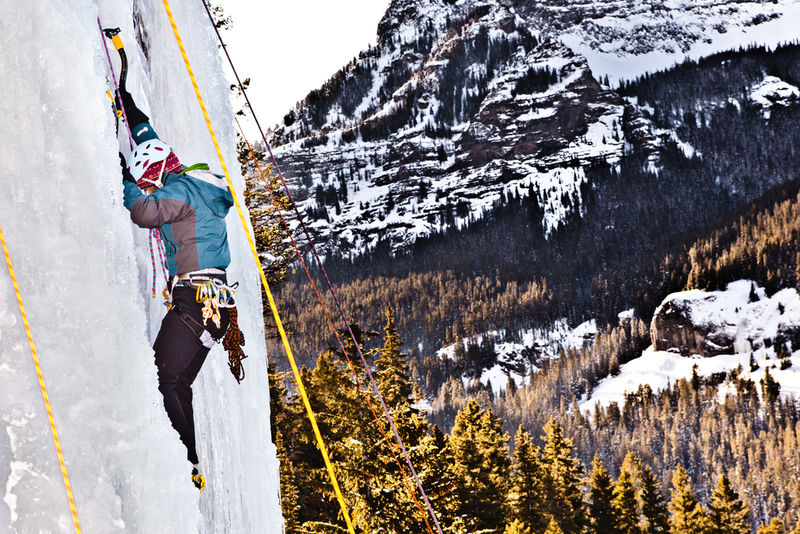 While sharing the beloved wilderness experience of Hyalite during the day, Ice Fest brings to town demos of the latest gear, world-class athletes and guides, inspiring films and evening entertainment, and the legendary camaraderie of the climbing tribe. The Festival began as two separate events in the mid-1990s by Barrel Mountaineering and Northern Lights Trading Post. Considering recent weather trends, it is almost hard to believe but the first Barrel event was held the weekend before Thanksgiving. Barry Blanchard, Joe Josephson and Jack Tackle were the original clinic instructors. For a decade, Barrel put on one of the best ice festivals in the country as the sport exploded with new gear and generally became more accessible to a wider diversity of participants. The Northern Lights event, held after Thanksgiving, was a smaller event but with better ice – provided the road wasn’t snowed in already. Our alumni include many of the best climbers in the world: Guy Lacelle, Jack Roberts, Alex Lowe, Kitty Calhoun, Pete Tapley, Roger Strong, Ian McLeod, Jack Tackle, Sarah Hueniken, Pat Callis, Steve House, Marc Twight, Conrad Anker, Will Gadd, Ines Papert and many more. Some, like Whit Magro learned to ice climb at BIF and are now teaching our clinics and putting up new routes around the world. In 2006, Northern Lights and Barrel along with Joe Josephson (author and publisher of local guide book “Winter Dance”) and Mike Cooperstein, then-owner of Montana Alpine Guides, joined forces to organize one singular event. This was, in part, at the request from the sponsors who struggled to support two individual events. But it was also to improve advocacy and fundraising to help keep Hyalite Canyon open in winter. The Forest Service was proposing to close the road. Without access, the 250 ice and mixed routes would require a 13.5+ mile ski. But in 2008, after years of advocacy by the Southwest Montana Climbers’ Coalition and the Access Fund, the US Forest Service and Gallatin County agreed to a unique cost-sharing agreement to plow the road regularly. This allowed for Hyalite Canyon access through the end of March. With reliable access now secured, organizers were able to move the Ice Festival to the current regular time (2nd weekend of December), ensuring consistent ice conditions and to reserve use of the beautiful Emerson Cultural Center in downtown Bozeman. This venue allowed the Festival to provide better evening events, organization and room to grow. 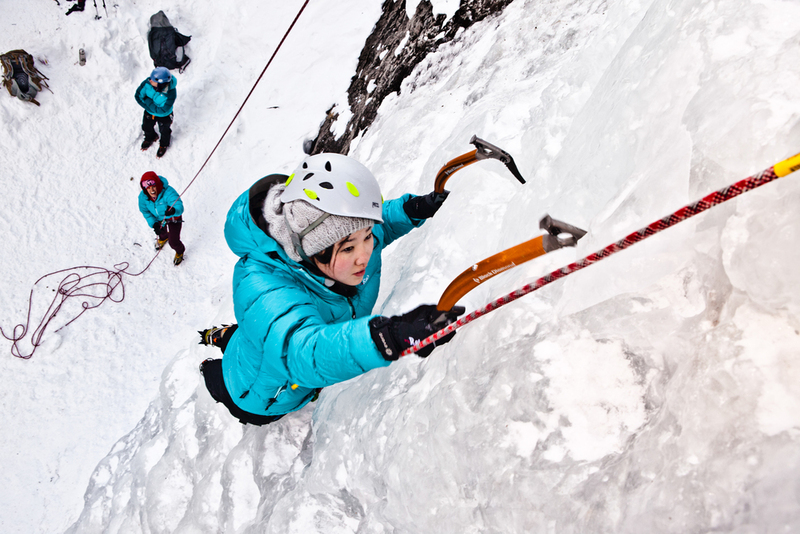 In 2012 BIF put on the first of several internationally sanctioned ice climbing competitions. Culminating in a major World Cup event held at the County Fairgrounds in 2015, these competitions attracted dozens of Olympic-caliber athletes from around the globe to Bozeman. These events stand today as some of the biggest and most successful World Cup events ever produced and BIF staff continue to be the leading experts working with the American Alpine Club and others to create a sustainable World Cup presence in North America. As the overall event grew and the two local climbing shops shut down, the event needed an organizational home. So in 2013, BIF became fully incorporated under Friends of Hyalite to benefit Hyalite road plowing and stewardship. Between 2010 and 2017, Friends of Hyalite and the Bozeman Ice Fest have raised more than $82,000 to help keep Hyalite open and enjoyable for all. By 2018, however, the size of BIF had outstripped the capacity of the Friends of Hyalite, so it was mutually decided to spin BIF off into a separate non-profit organization. 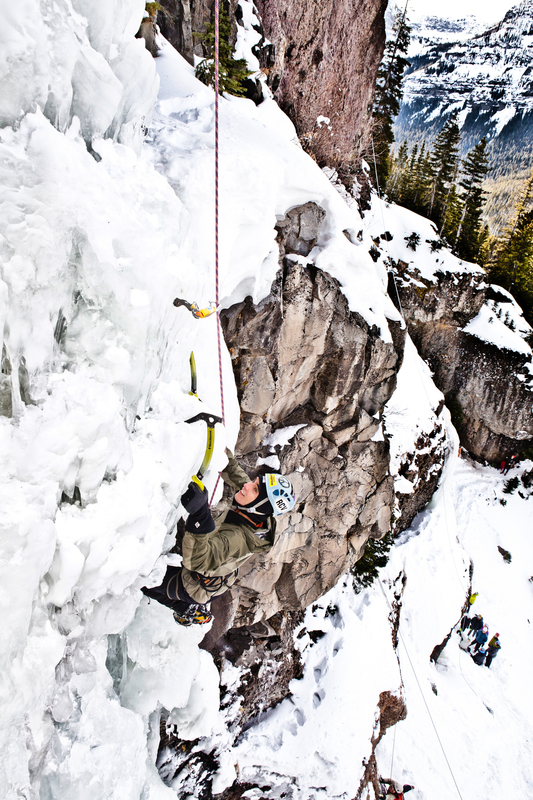 Incorporated by Joe Josephson with a non-profit board and pending 501c3 status, the Ice Climbing Alliance (ICA) is currently organized specifically to run the Bozeman Ice Festival. 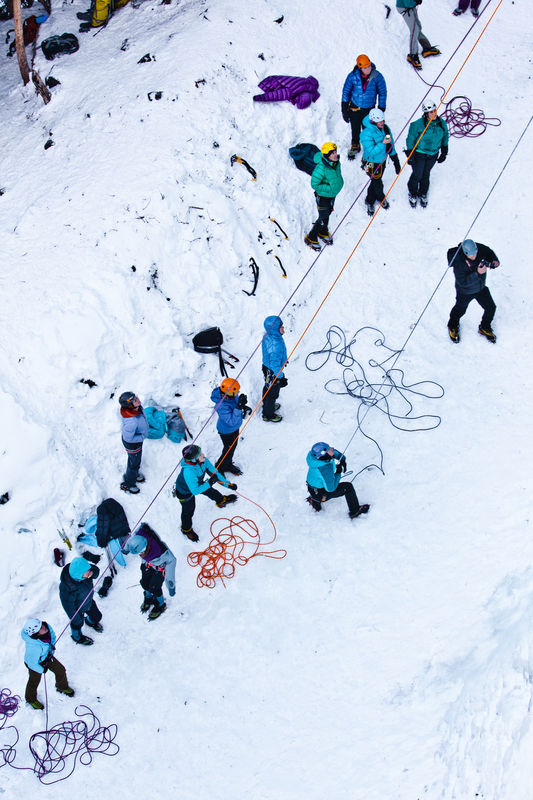 We share the same goals and objectives that have been in our DNA for decades: to secure winter access to Hyalite Canyon through road plowing while promoting our long tradition of personal engagement and camaraderie between climbers of all abilities, ages and backgrounds, whether you are a sponsored athlete or trying this life-changing sport for the first time. We look forward to seeing you in Bozeman and the "House of Hyalite."